Probably one of the two best all-time shanks with medium plus leverage and excellent balance. 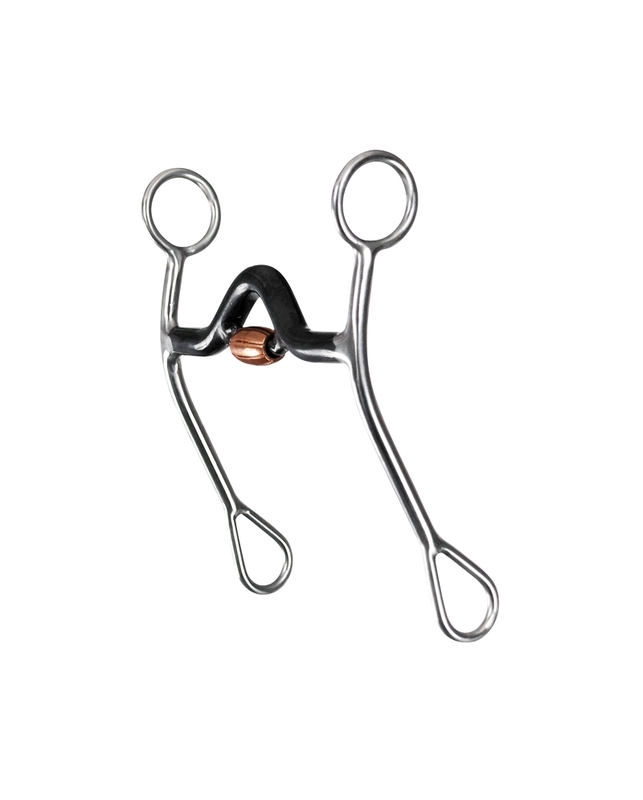 Mouthpiece is good for a nervous horse that likes to play with the bit. 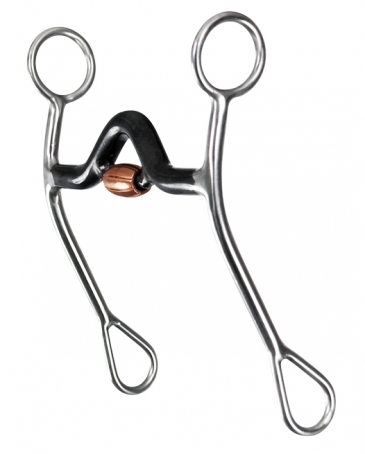 Adds some tongue pressure to help break a horse over at the poll for a better head set. More control than a normal medium port.